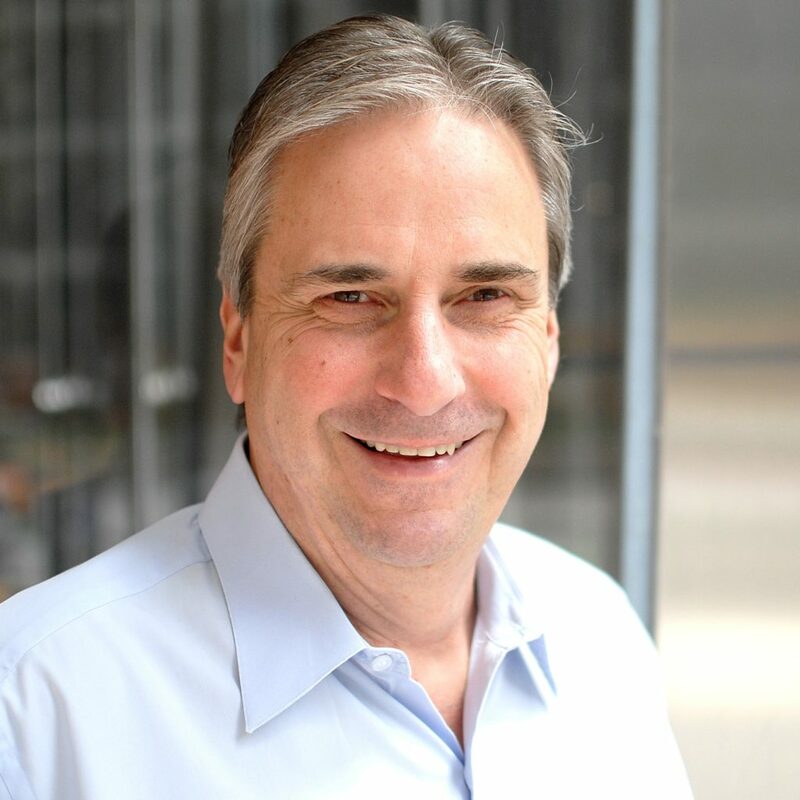 Larry is a founding Sagence Partner and has over 30 years of progressive experience in both consulting and corporate environments, leading high profile, business-driven initiatives primarily in the financial services, insurance, and retail industries. Before Sagence, Larry served as Vice President and Account Partner for eLoyalty where he led the firm’s CRM consulting practice. He was also responsible for managing the company’s largest accounts including CapitalOne, E*Trade, and Progressive Insurance. Previously, Larry served as an Assistant Vice President in the Global Trading Products group at Chase where he managed the implementation of the bank’s government bond and foreign currency trading systems. Larry combines exceptional business acumen and technical experience to enable achievement of business objectives. Larry holds a B.S. in Quantitative Methods, an M.B.A. in Finance with a concentration in investments, and is Series 7 certified. He is married with three children and enjoys spending time with his family and outdoor activities.